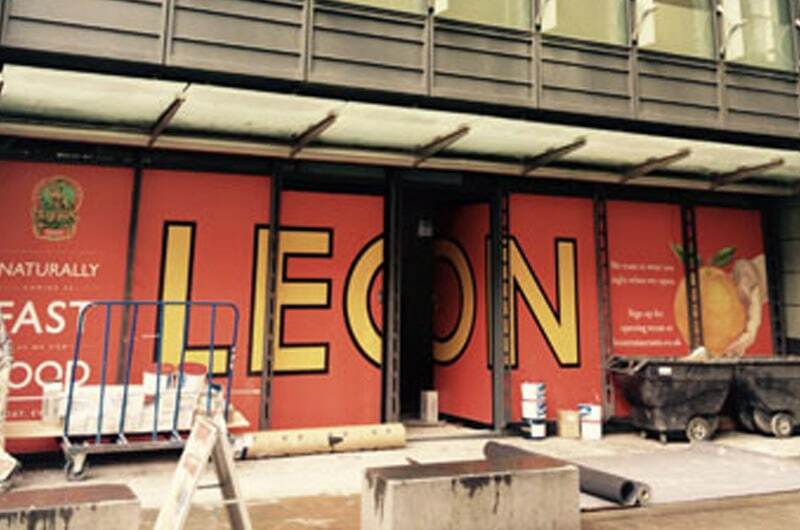 Leon, the healthy fast food restaurant chain founded by John Vincent and Henry Dimbleby is to open at 20 London Street opposite Fenchurch Street Station. The 1700 sq ft property which previously traded as Tony &amp; Guy is currently being fitted out and is due to open in May 2016. MKR Property acted on behalf of Leon agreeing a simultaneous surrender of Tony &amp; Guy's lease and a new 15 year lease at a rent of £110,000 per annum.